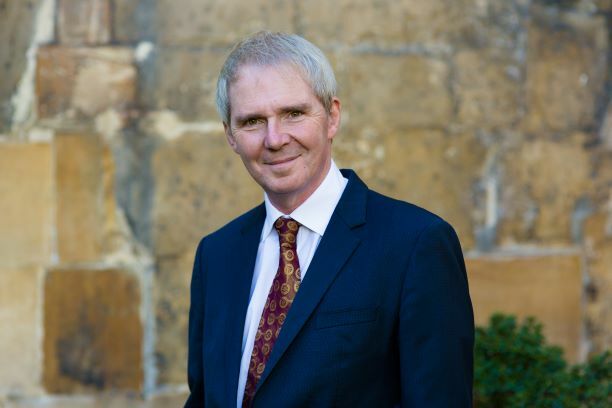 Please join us on Tuesday 5th March 2019 at the Facebook Offices in London where Sir Nigel Shadbolt will be in conversation with Dr Jeni Tennison, CEO of the Open Data Institute. Sir Nigel and Dr Tennison will be in conversation on the popular topic “Flourishing in a data enabled society”. This campaign event is open to all alumni. The event will begin at 6.00pm with a talk followed by a drinks reception from 7.00pm-8.00pm. Tickets are free, but guests will be welcome to make a voluntary contribution to support the 450th Anniversary Campaign. You can find out more about the 450th Anniversary Campaign here, and make a donation here. How to pay: This event is free of charge and guests are welcome to make a voluntary contribution to support 450th Anniversary Campaign here. RSVP: To book, please log in to your alumni account (located at the top of this page). Once you have logged in, a booking form will appear below which you can use to reserve a place. Please note that due to the capacity of the event, it is not possible to offer plus one tickets. If you have forgotten your alumni number, or log in details, please contact us. Alternatively, please contact events@jesus.ox.ac.uk or call +44 (0)1865 616810. Places are limited, so please book early to avoid disappointment. The online capacity for this event has now sold out, but we may still have places available. Please contact events@jesus.ox.ac.uk or call +44 (0)1865 616810 to find out.